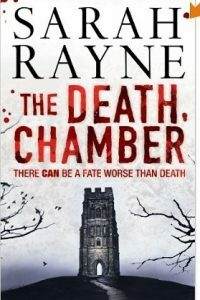 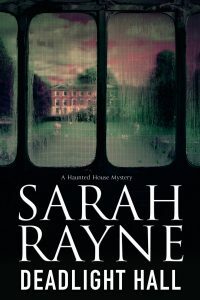 Sarah Rayne is the author of a number of acclaimed psychological thrillers and haunted house books. 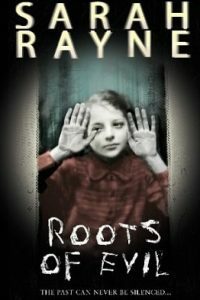 Here’s an introduction to her work, starting with Death Notes, the first of the psychological mystery thrillers featuring the music historian and professional researcher, Phineas Fox. 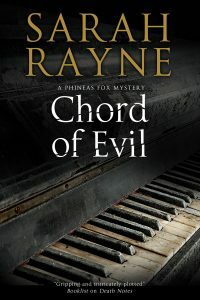 Book Two, Chord of Evil, followed, and the third in the series, Song of the Damned, will be publshed later this year. 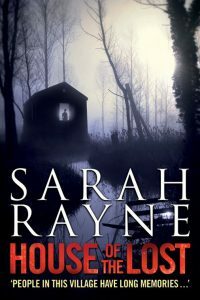 The Haunted House Books Sarah’s haunted house series, featuring the Oxford don, Michael Flint and the antiques dealer, Nell West, has received high praise from the critics, and the books have been described as ‘eruditely eerie’. 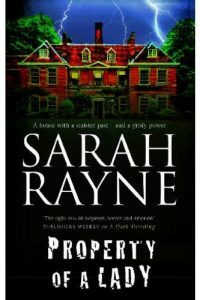 There are six novels in the series, and although they can be read individually, it’s probably a good idea to start with Book One, Property of a Lady. 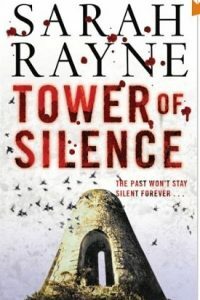 The Psychological Thrillers These are six stand-alone books, and have all received high praise, with Tower of Silence long-listed for the prestigious Theakston’s Crime Novel of the Year. 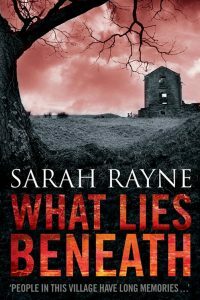 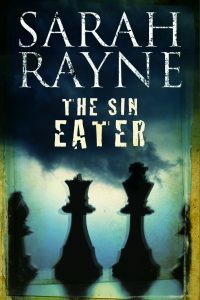 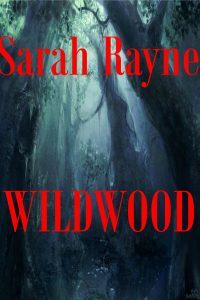 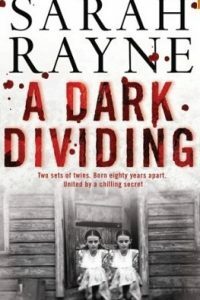 Contemporary Horror Sarah Rayne’s six contemporary horror books have recently been reissued in digital format. 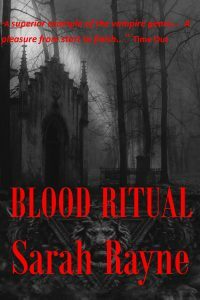 They were originally written under the pseudonym of Frances Gordon, and Blood Ritual was described by Time Out as “A superior example of the vampire genre…” The three Immortal Tales titles are re-telling of traditional fairytales, and include the eerie Wildwood – the modern-day version of Little Red Riding Hood. 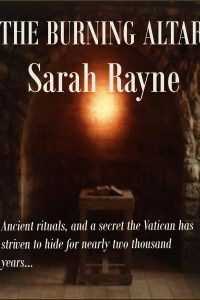 ‘The Unknown Crime’ and ‘The Forgotten Manuscript’ are available as an ebook. 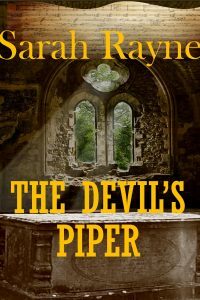 ‘A Clever Evil,’ part of the CWA’s ‘Mystery Tour’ anthology, published in 2017 is available here. 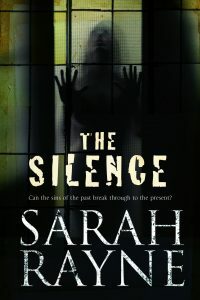 ‘The Masquerade’ is available as a pdf download or online on Sarah’s blog. 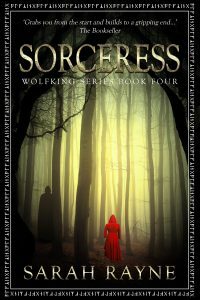 Fantasy Quartet Sarah’s widely-read fantasy books – the Wolfking quartet, first written and published in the early 1990s – have recently been re-issued in digital format. 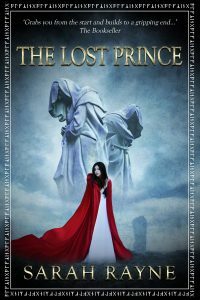 There are four novels in the fantasy series. 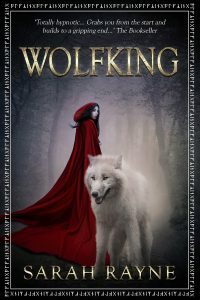 It is recommended that you start with Wolfking. 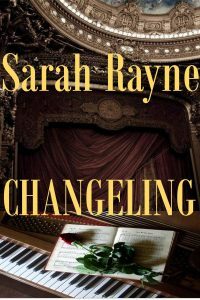 Sarah Rayne began writing in her teens, and after a Convent education, which included writing plays for the Lower Third to perform, embarked on a variety of jobs. 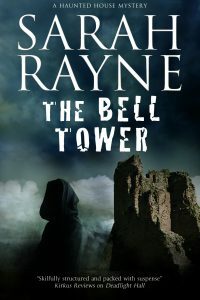 Her first novel was published in 1982, and since then she has written more than 25 books, including eight psychological thrillers which met with considerable acclaim, with Tower of Silence long-listed for the prestigious Theakston’s Crime Novel of the Year. 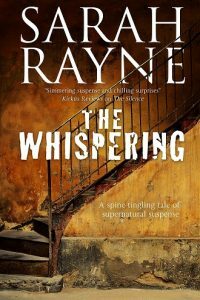 Her haunted house series, featuring the Oxford don, Michael Flint and the antiques dealer, Nell West, has receivedhigh praise from critics, and the books have been described as ‘eruditely eerie’. 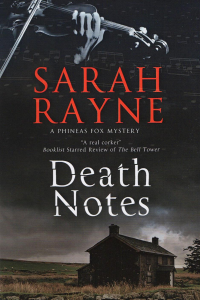 2016 sees the start of a new series of psychological thrillers, focussing on a music researcher, Phineas Fox.The first title in the series is Death Notes. 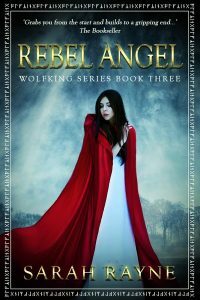 Sarah’s famous fantasy books – the Wolfking quartet, first written and published in the early 1990s – have recently been re-issued in digital format, as have six contemporary horror books originally written under a pseudonym. 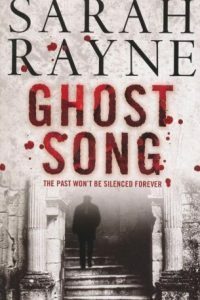 Short stories to date are The Unknown Crime, The Forgotten Manuscript, and The Masquerade. 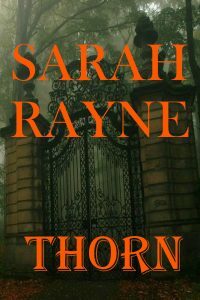 As well as being published in America and Australia, Sarah’s books have been translated into German, Dutch, Russian, and Turkish. 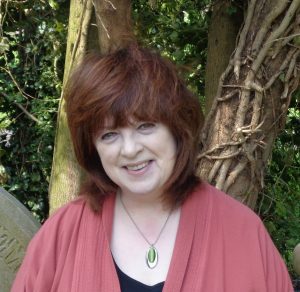 The daughter of an Irish comedy actor, Sarah was for many years active in amateur theatre, and lists among her hobbies, theatre, history, music, and old houses. 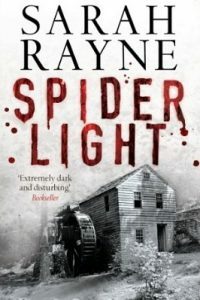 Much of her inspiration comes from the histories and atmospheres of old buildings, a fact that is strongly apparent in many of her settings – Charect House in Property of a Lady, Twygrist Mill in Spider Light, andMortmain House in A Dark Dividing.Music also influences a number of her plots –the eerie death lament, ‘Thaisa’s Song’ in The Bell Tower, the music hall songs in Ghost Song, and the creation of the scandalous 19th century violinist, Roman Wolf, in Death Notes.